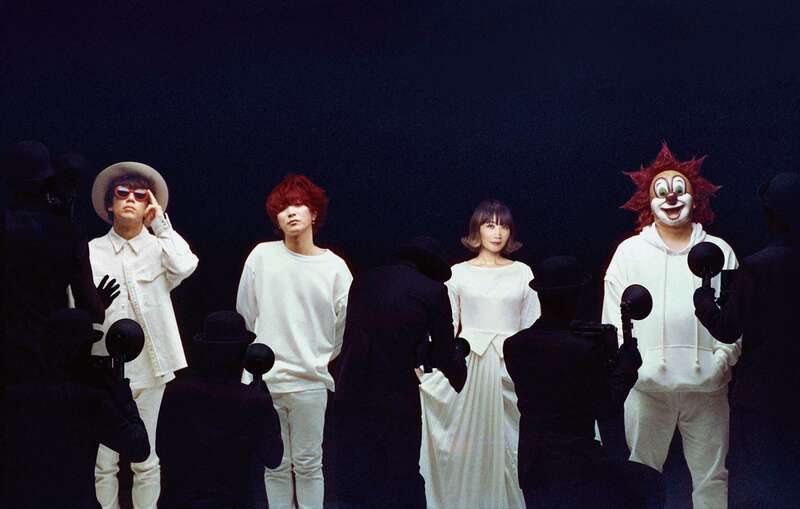 SEKAI NO OWARI has posted new artist photos and unveiled the tracklists for the upcoming simultaneous release of their new albums Eye and Lip on February 27, 2019. This marks the first album release from the band since 2015’s Tree. The photos are taken from the perspective of the band and the press. Each album will feature 13 songs for a total of 26 including their singles ANTI-HERO, SOS, Hey Ho, Rain and Sazanka; the digital single Illumination; as well as new songs and the not-yet-released Monsoon Night and Mr. Heartache. 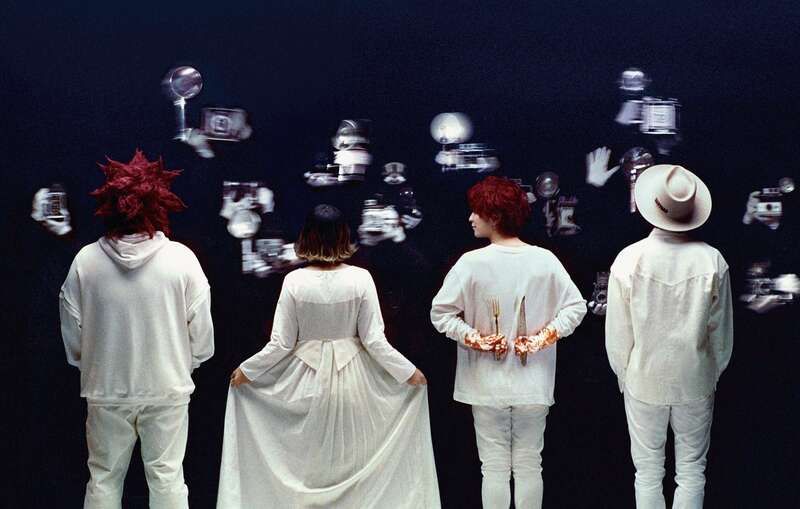 SEKAI NO OWARI’s discography will also be released on streaming services at midnight tonight (JST) – the entire back catalogue from their first album EARTH to their latest single Illumination. A special website has also gone live for Eye and Lip. Links below.